Welcome to the world of van West – Holland b.v. 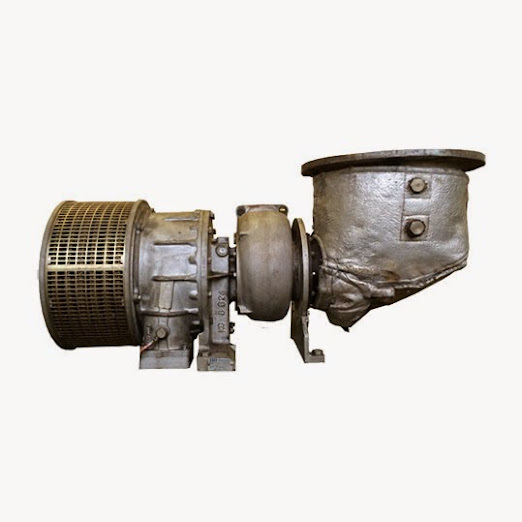 Since 1923 we are supplying Diesel Engine Spare Parts to the shipping world. Economical and with high quality from our location close to the docks of IJmuiden, having direct access to the main ports in Europe and the world by road, sea and air. Our strength lies particularly in keeping a large number of New and Reconditioned Engine Spare Parts in stock directly available and also to have the facilities to recondition your spare parts on a short notice. 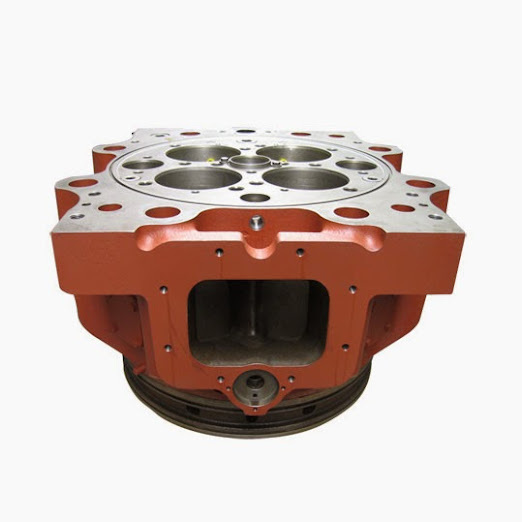 Piston Crowns, Piston Skirts, Cylinder Liners, Exhaust Valve Spindles, Valve Seats and Valve Houses. 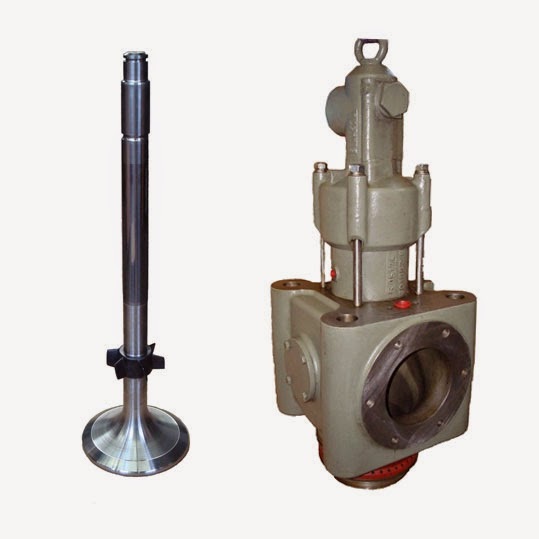 Crankshafts, Connecting Rods, Bedplates and Camshafts, Pistons, Cylinder Heads, Exhaust Valve Spindles, Valve Seats and Valve Cases. A wilde range of new and reconditioned parts. Exhaust inlet and outlet casings, new or slightly used, with ultrasonic test report and certificates from classification societies. Type and model assesment upon request for quote. 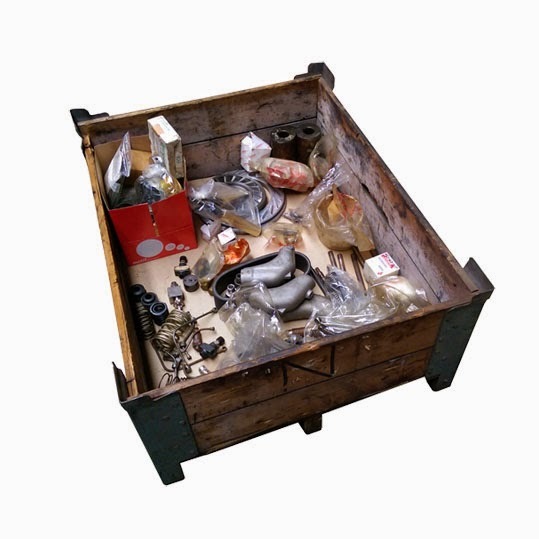 From Surplus stock we have items you might not expect in our stock. Heat Exchangers, ELWA fuel pre-heater units. We do reconditioning of engine spare parts for our customers and for stock purposes. Giving a second life to your used and worn parts. 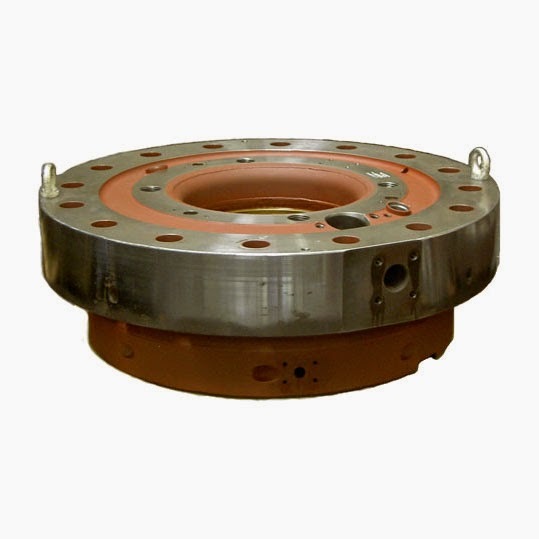 Van West-Holland offers you a reliable and economical solution. Our in house quality system is based on the ISO 9002. Which means that every product which enters our workshop and leaves our workshop has a detailed report of which procedures haven been undertaken. Tight production control and step-by-step monitoring of Reconditioning processes ensure that we deliver a product that can again withstand the harsh environment in operation on board. Our job is to get your product to the vessel as soon as possible, with the highest ammount of quality and care. None of our products are been shipped to it's vessel before a strict quality control check by our Quality Control Manager Mr. Kees Brandjes. We pack our products at our works in IJmuiden with real care in ISPM-15 crates before they are shipped all over the World. Depending on the destination we provide our products with the correct Shipping / Customs documents, so they reach the vessel as soon as possible without any delay. Our forwarders are specialized in Seafreight, Airfreight and by Road and we can ship all over the world against good conditions. Or we ready your products at our works for your forwarder to collect. 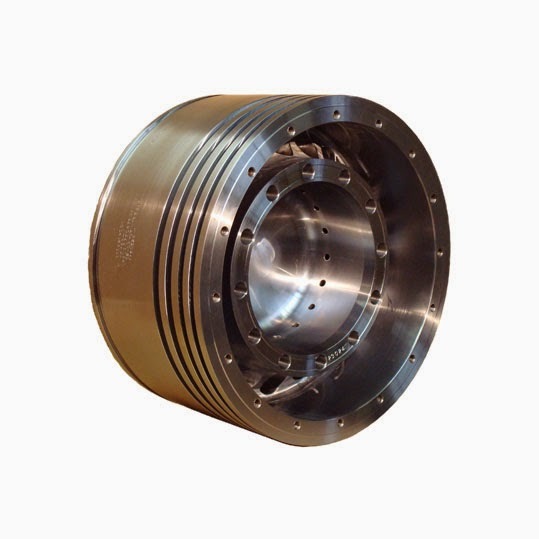 Bedplate line boring check - YANMAR M-220! Many engine blocks and bedplated find a second life after being overhauled at our workshop. To offer you an economic solution instead of brand new, we buy good condition engines from demolition ships / scrap yards. Working closely with various approved OEM service stations to make sure to stay within original design standards. Starting with ultrasonic tank cleaning and followed by visual inspection of the bedplate pockets and serrations. Our workshop checks the bearing pockets by laser alignment. All landing surfaces are checked and when needed re-machined. All the boltholes and connections are checked and finaly the bedplate / block will be passed for survey by approved class and will be protected for short of long term storage. For our fully equipped industrial workshop we can give your used BOP a second life. 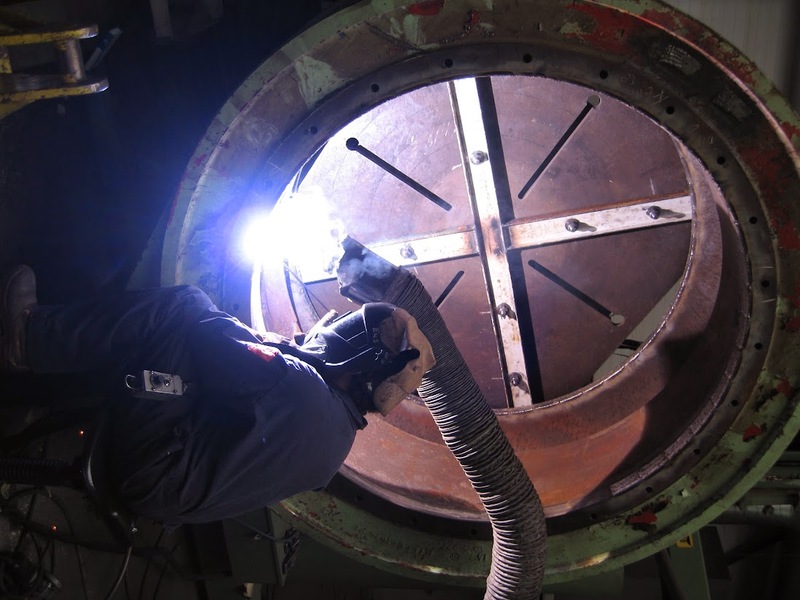 For the change of flange diameters our Lloyds certified welders use class approved welding procedures. Annealing the unit followed by ultrasonic inspection. Our engineering tema can assist you with making pre-inspection of your use at our works. On the picture a 12 ton BOP. Our people are our most valuable resource. 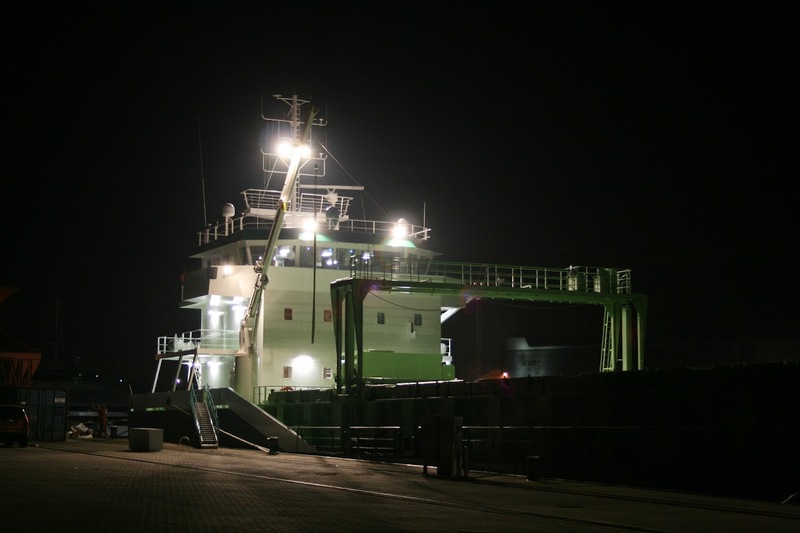 van West-Holland B.V. has a staff of graduate mechanical engineers and marine engineers with considerable practical and academic experience and high level of competence in areas of Diesel engines and ships operations. Do you have a question for us? van West – Holland B.V.
Long before he set up his own company the founder of Van West Holland, W van West, had been a skilled professional. As Chief Mechanical Engineer and Inspector of Technical Services with the Koninklijke Hollandsche (ROYAL DUTCH) Lloyds shipping company in Amsterdam he gained a wide experience in everything to do with shipping. Lloyds used to equip its vessels with refrigeration equipment supplied by the English firm J&E Hall Ltd. When the ships docked in the port of Amsterdam, often after a very long voyage, various parts would either need repair or replacement.